Starting back in 1999 playing streetball during the summer, I quickly fell in love with basketball and signed up as a player with Falcon. Over the years basketball has given me a vast array of experiences traveling the world and making many new lasting friendships. After I quit playing, I have focused on coaching and some of my activities over the years have lead to articles or other material possible useful to others. Unfortunately, some of the material is only available in Danish. [2010, Danish] Note on use of basic statistics in basketball particularly regarding shooting. [PDF file]. Summerworkout program for individuals in Danish. Includes video material of all exercises (which should make it possible for non-Danish players to use as well). [online file]. [2006, Danish] On becoming a good (better) free throw shooter. [PDF file]. 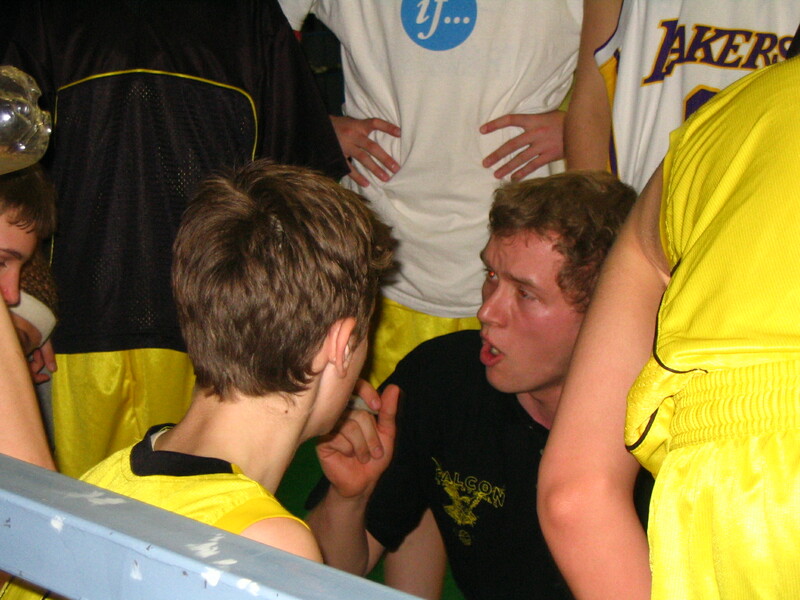 [2009, Danish] How to optimize basketball drills. [Abstract], [PDF file]. [2005, Danish] Paper to hand in as exam for A-coach course. [PDF-file]. [2005, Danish] A short introduction to a possible way to run the fastbreak with focus on a how to teach it. [PDF file]. contact | license (creative common) | Last updated: April 20 2011.